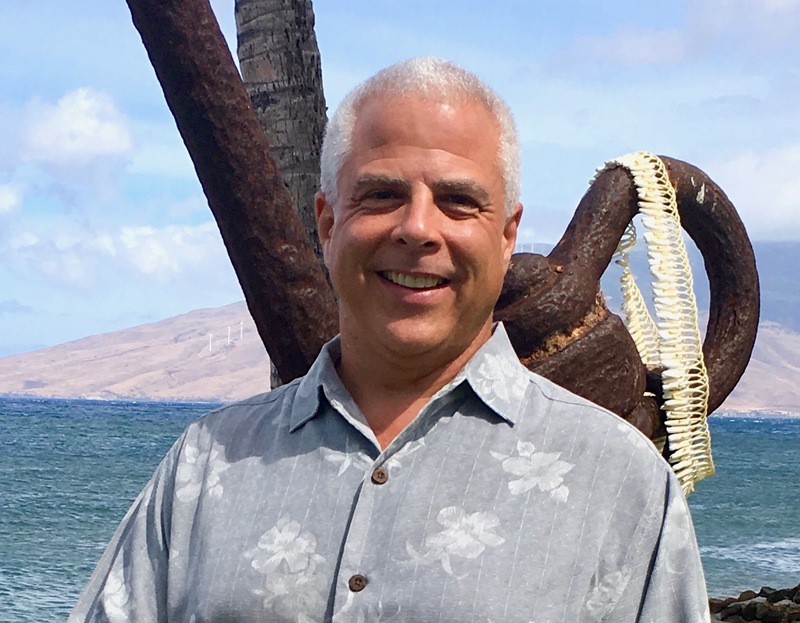 Wailea is 1,500 acres of prime resort land and staggering ocean views that include the stark red island of Kahoʻolawe and the quarter-moon sliver of tiny Molokini islet, a popular snorkeling destination. 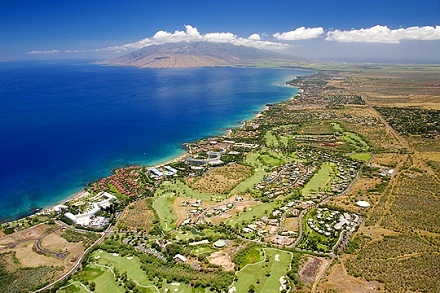 Wailea is South of Kihei and is a markedly elegant controlled growth world class resort community. Many of the world’s top rated golf courses are located in Hawaii and Wailea boasts numerous of those. The terrain and views from the Wailea courses are world famous and have won many coveted design awards. Wailea has numerous gated residential subdivisions and condominiums that are either situated on golf courses or within oceanfront complexes. Homes in Wailea presently range from the high seven hundreds in Wailea Kai into the multi millions in Wailea Highlands, Golf Estates, and into the Makena area and condo’s are between the low three hundreds in Wailea Ekolu and again into the multi-millions at Wailea Point and also at Makena Surf. Perched above Wailea is a residential subdivision known as Maui Meadows on the lower slopes of Haleakala. The range of homes, all on minimum one half acre lots, is quite diverse and many boast bi-coastal fabulous ocean views from the 300 to 700 foot elevation.